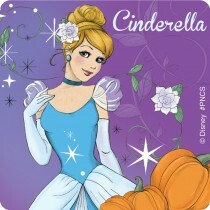 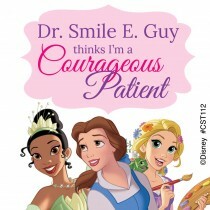 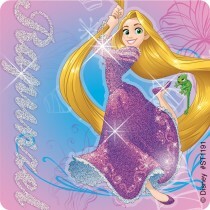 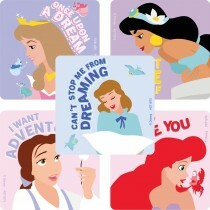 Princess dreams come true with SmileMakers princess stickers. 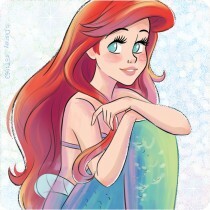 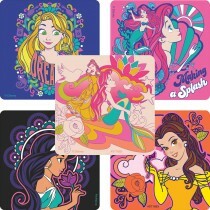 You'll find all your favorite princesses here. 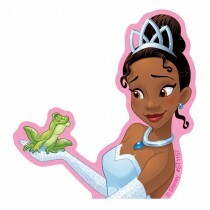 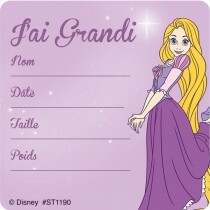 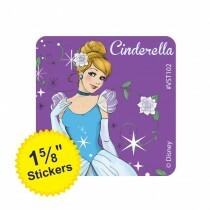 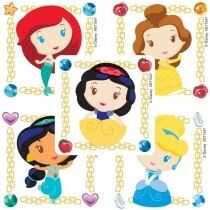 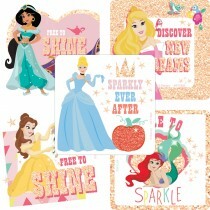 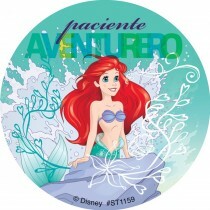 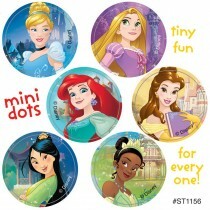 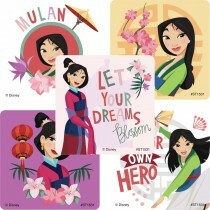 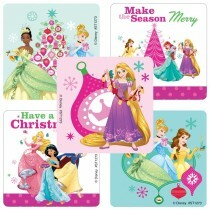 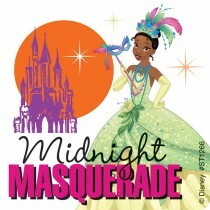 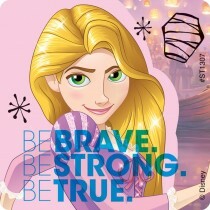 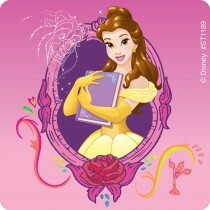 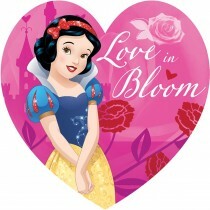 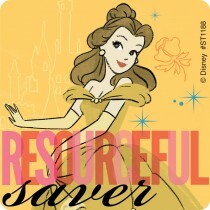 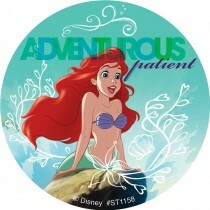 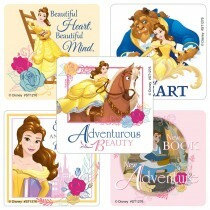 From classic to contemporary our princess sticker designs are magical.